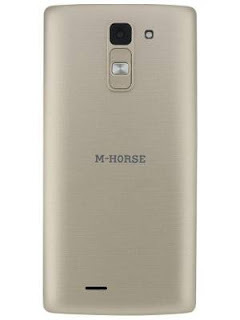 The Mhorse Stylus/LG Stylus clone is an SPD Smartphone running on Android 5.1. The device has a 16GB ROM and 1GB RAM. The Mhorse Stylus/LG Stylus clone is an SPD Smartphone running on Android 5.1. The device has a 16GB ROM and 1GB RAM. The Mhorse Stylus uses the SP7731G CPU.